BOOMBAP THE AMSTERDAM SESSIONS: FLIPTRIX / DIRTY DIKE / DABBLA / JMAN E.A. 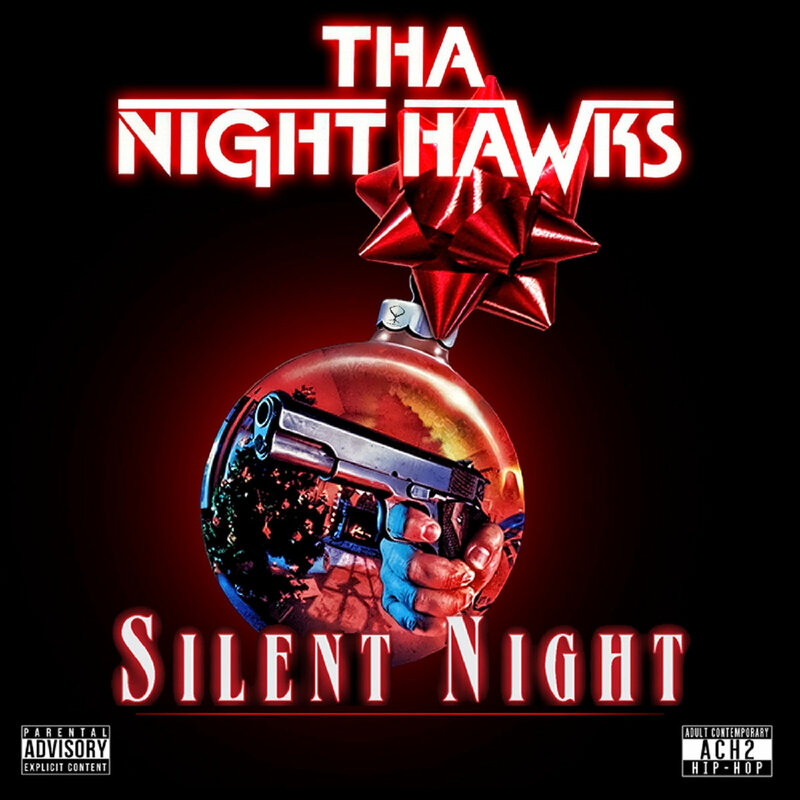 Charlotte, North Carolina trio Tha Night Hawks have dropped a surprise new EP ‘Silent Night’ on Christmas Eve. Tha Night Hawks are Charles Herron, Vinny Knuckles & DJ Wizdom and the 7 track EP ‘Silent Night’ comes with the iLL lyricism and head nodding, smooth soulful sampled production we’ve come to expect from them. London rapper K Zorro and producers Bad Company new video for ‘Deferred Gratification’, the title track from their dope album that consists of 10 tracks of dark yet soulful head nodding Hip Hop. The album showcases the styles of both artists, and also features a myriad of other talents from the UK music scene. 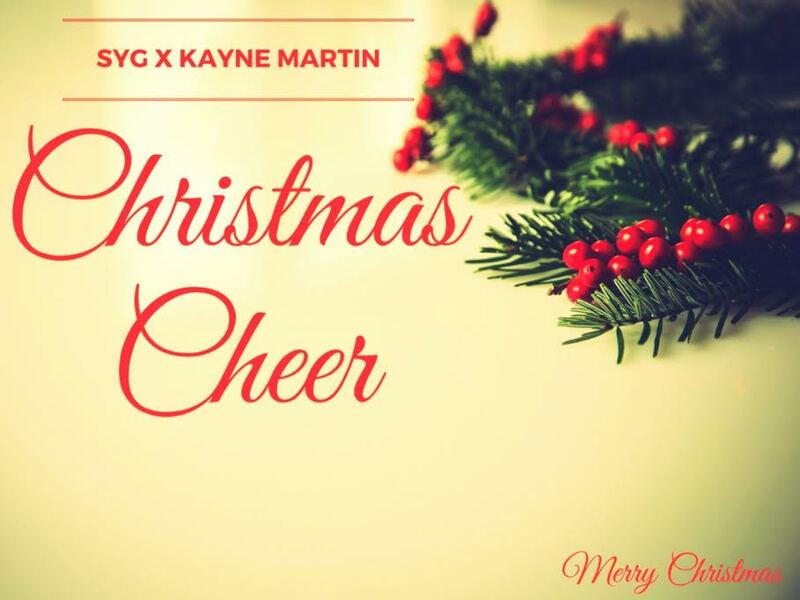 ‘Christmas Cheer’ is a single from SYG featuring up and coming Houston emcee Kayne Martin. ‘Christmas Cheer’ is a simple feel good song about everybody’s favorite time of year. “It’s winter time and i’m feeling fine, bring the cold, let it snow, we can build a fire”.